Sakina is in her final year of an English Literature BA and has tutored Arab students too. She writes on pets, health, food, and life. 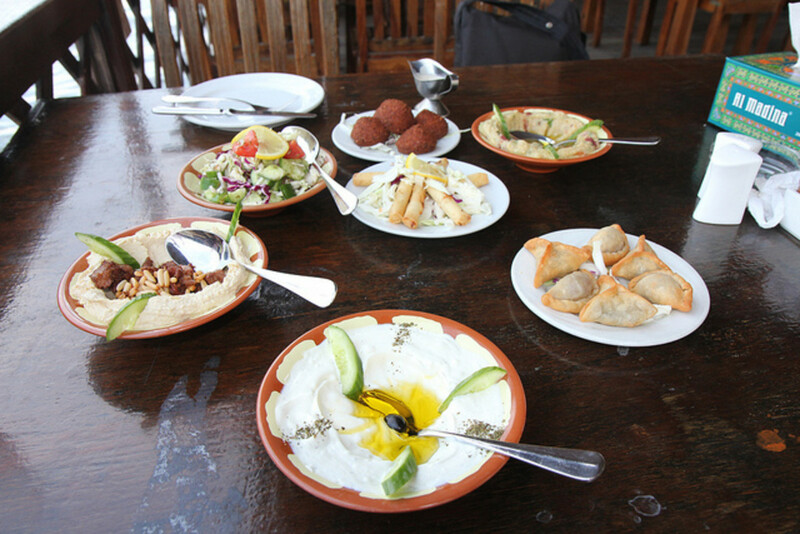 Kuwaiti cuisine is an infusion of Arabian, Persian, Indian, and Mediterranean cuisines. I have been living in Kuwait for the past 14 years. 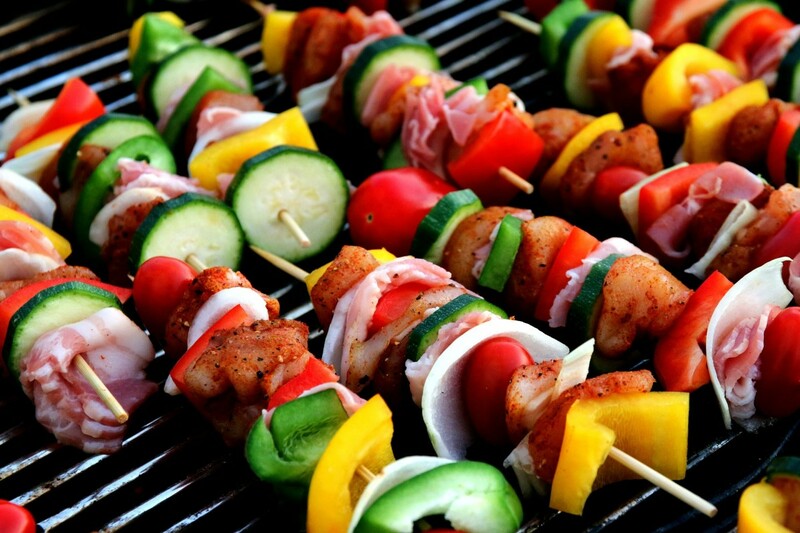 In this article, I'm going to talk about some food items that are very popular here. If you visit Kuwait, these are a must have. Machboos Dakkus is the traditional dish of Kuwait. 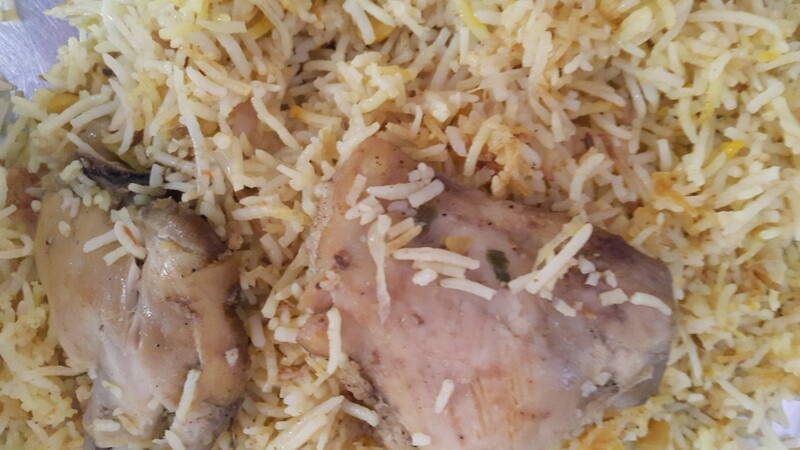 Rice is cooked in zafran (saffron) to add a rich, unique flavor to it. It is also sprinkled with generous amounts of split chickpeas and raisins at times. This adds both a crunchy and soft texture to it. Also, the raisins add a slightly sweet taste to every morsel, which makes this dish so delicious and special. 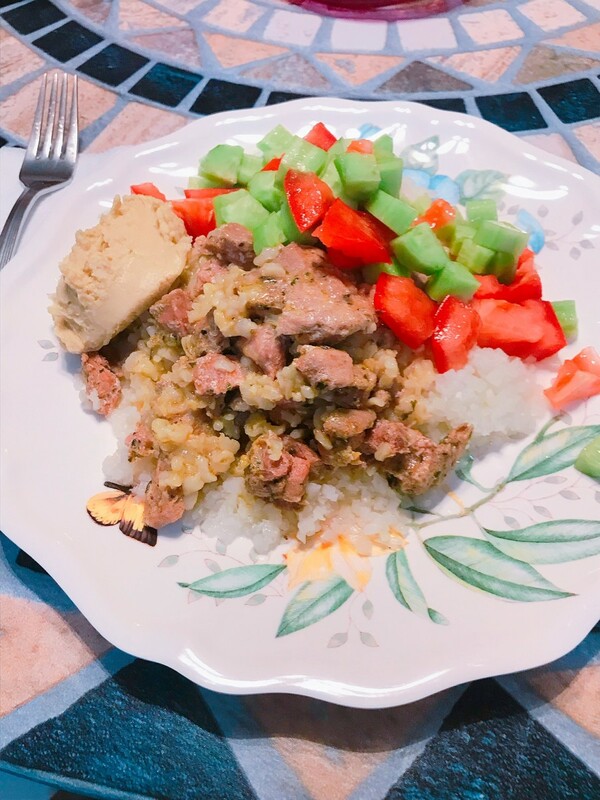 The rice is then topped with separately cooked chicken legs or meat. This part is called Machboos. 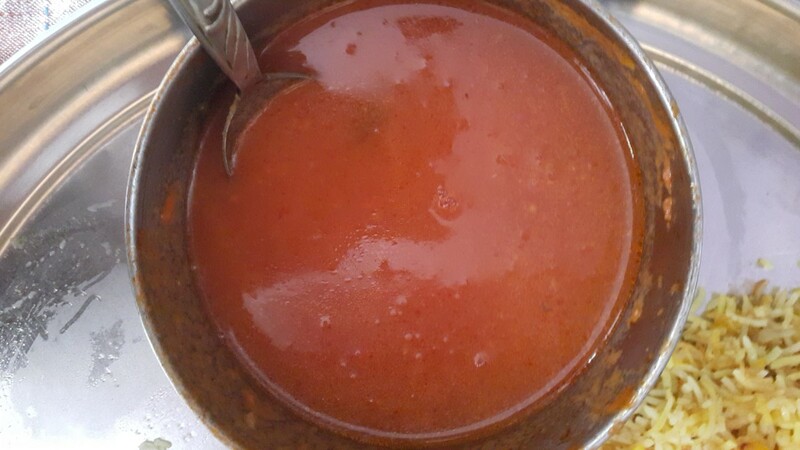 Dakkus is a thick tomato gravy or soup (per taste) which is poured on top of the rice, adding a tangy and sweet taste to the whole dish. If you don't like adding Dakkus (tomato gravy) on top of the rice, you can just drink it together with each morsel. All in all, it tastes delicious. This dish is bland, healthy and is filled with abundant flavors. 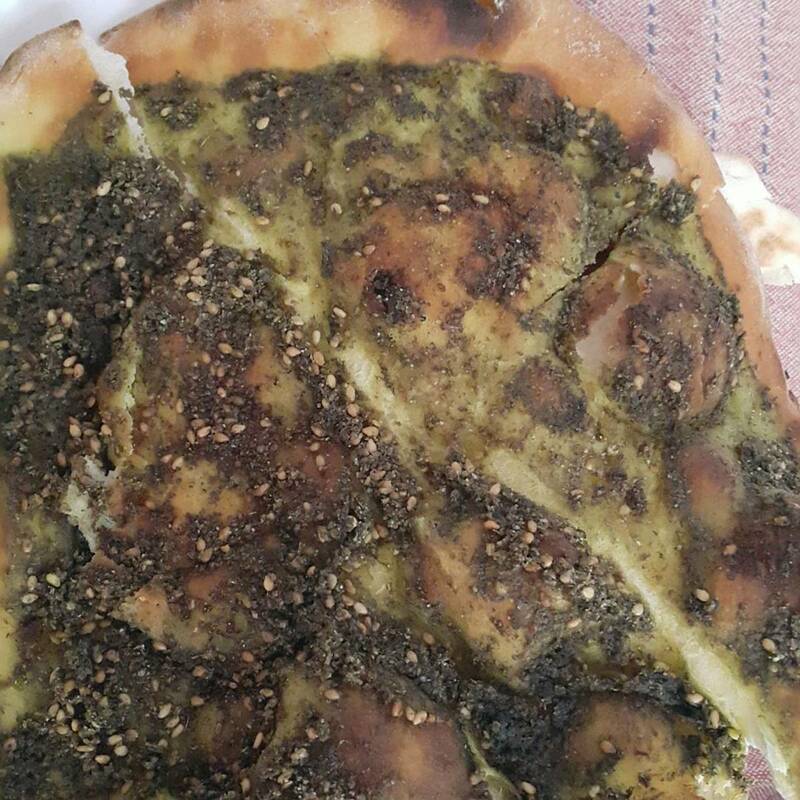 Khubz is the traditional flatbread of Kuwait. It is made up of wheat flour and then baked at high temperatures. It is soft and fluffy and is stomach-filling. 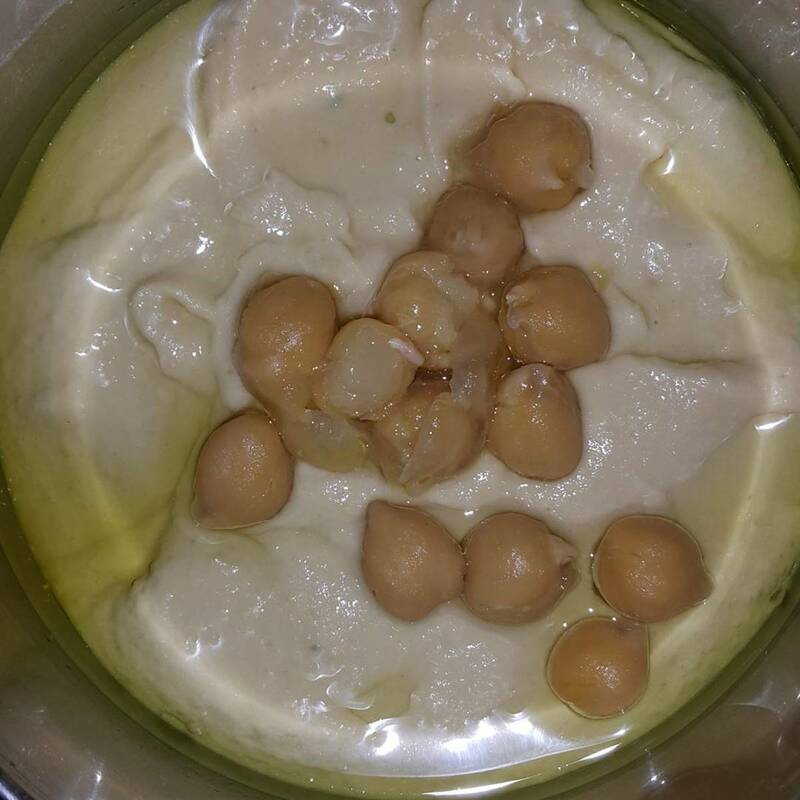 Hammus is a dip made up of mashed chickpeas which are blended with light spices and topped with olive oil. 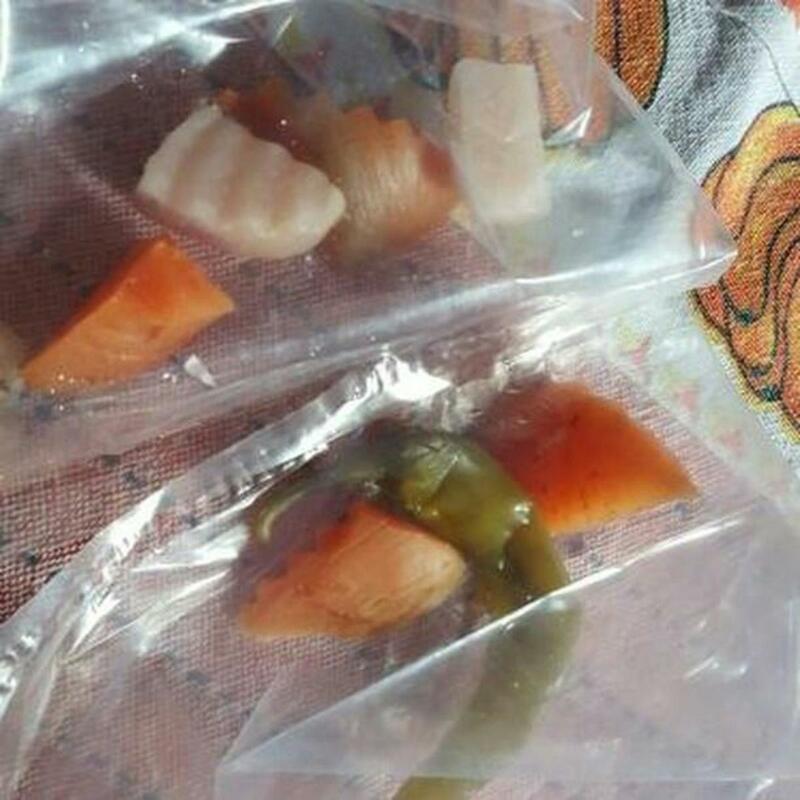 You can also ask for extra toppings like cubed tomatoes, cucumber, makdoonis (parsley) and more olive oil. This dish is healthy, hearty and tastes scrumptious. It is very popular here and people love eating it. At home, you can add plain chickpeas on top of this dip. You can add vinegar to make it tangy. Shawarma is very famous here. You will find so many local food shops selling this delicious food item. It is of two types of meat, chicken, and goat. Basically, a shawarma is a wrap of thinly sliced meat, turshi (pickled cucumber, carrot or turnip) and salad. Chicken and goat meat are grilled separately on vertical spits, which rotate uniformly and heat is supplied continuously. 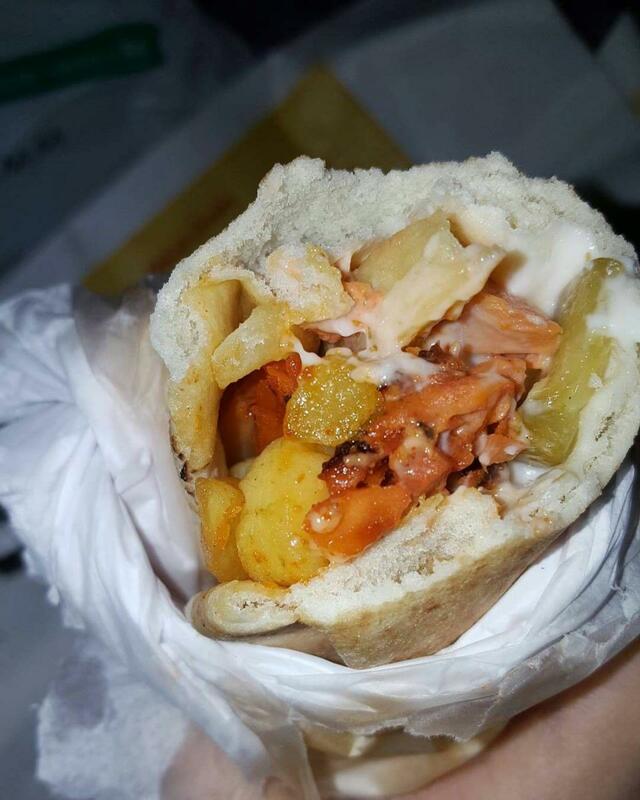 French fries, tomatoes and chopped onions are also added to shawarma at times. Mayonnaise and tomato ketchup are added as sauces. It can be made in so many different ways and each tastes unique and scrumptious. 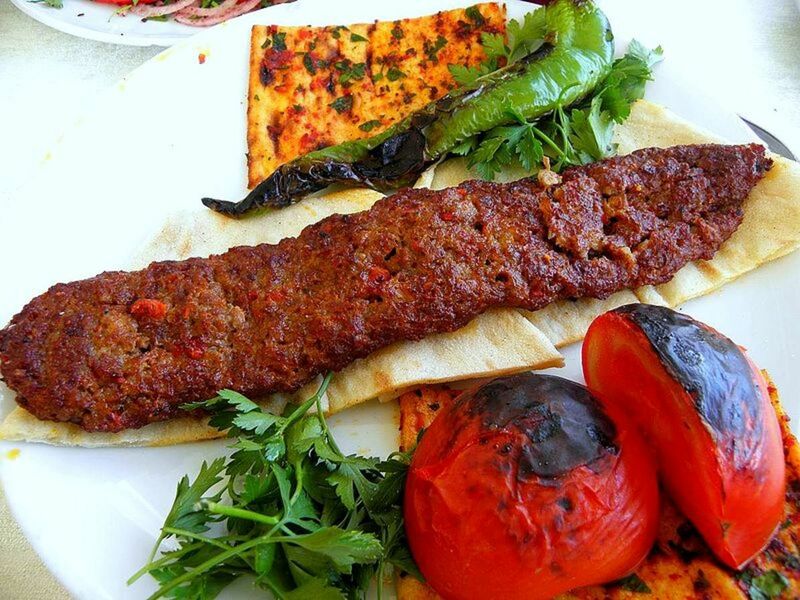 Kebabs are a must have if you come to Kuwait. 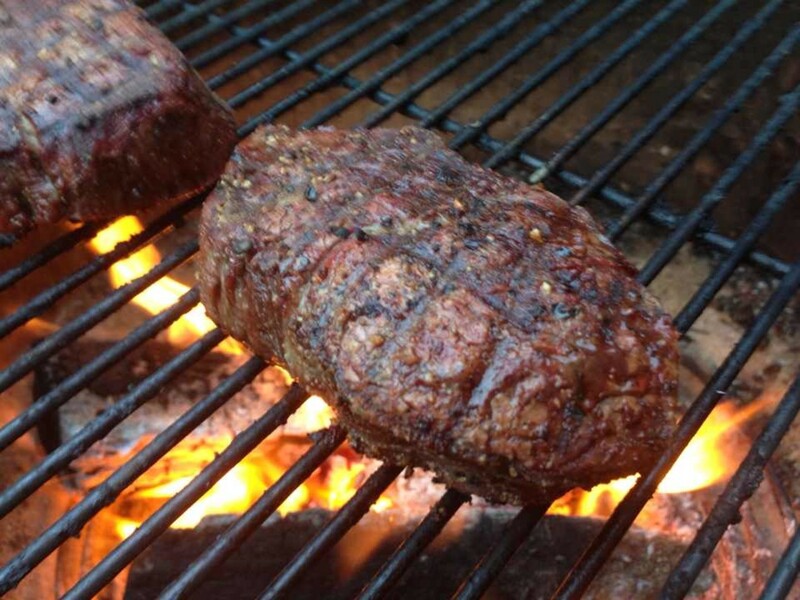 These are packed with flavor and so moist that you can't help but have more. Both chicken and lamb kebabs are available. The meat is freshly cooked on a grill and is served hot with khubz, French fries, roasted tomatoes or capsicum and Makdunis (parsley). You can eat the kebabs separately or with khubz. Both taste great! While eating kebabs, try taking a morsel wrapped in khubz and dip it in hammus. Trust me, it tastes delicious. Fatayer is a stuffed Arabic bread which is baked. This bread is topped with a generous amount of sesame seeds. It is shaped like triangles or ovals. It is of four types. 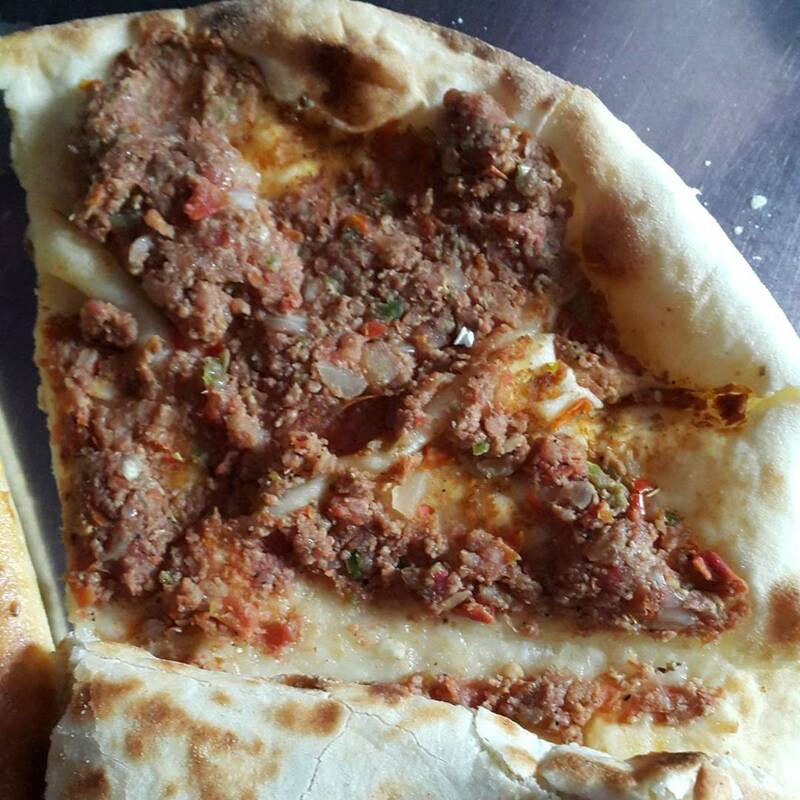 Fatayer Laham- A pizza like crust is topped with minced meat. It just tastes amazing. Fatayer Jiban- This is bread stuffed with cheese. 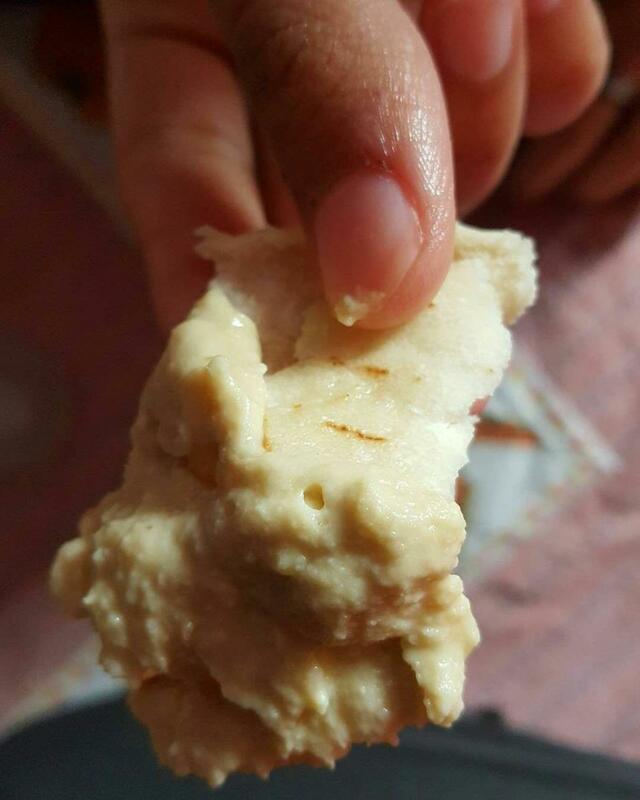 When eaten hot, the cheese just melts in your mouth and the soft bread leaves a heavenly taste. 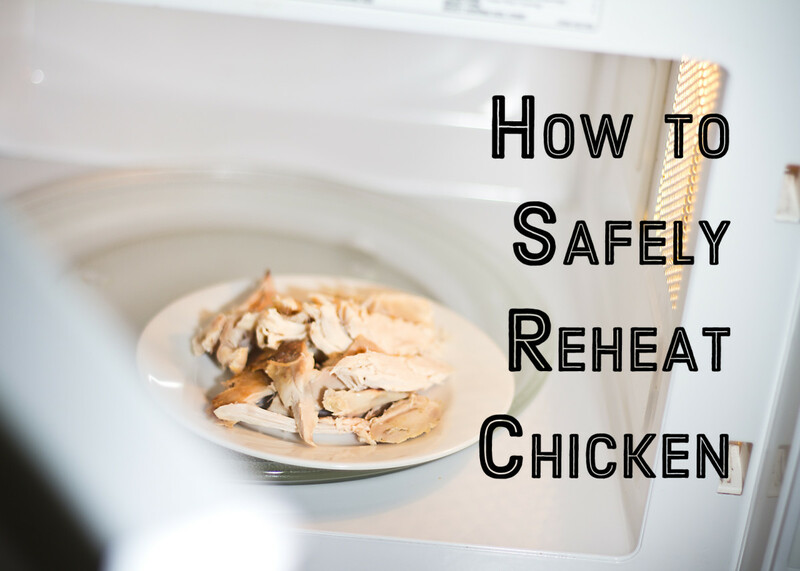 It doesn't require any sauce or condiment. 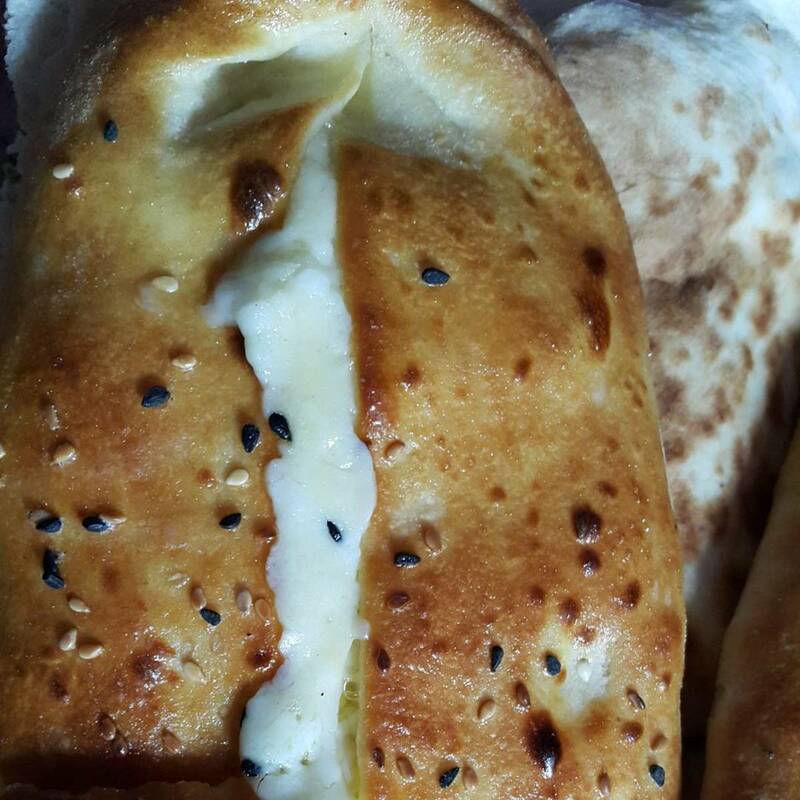 Fatayer Leban - This is stuffed bread with cream. Fatayer Za'atar- A pizza like crust is topped with generous amounts of zaa'tar and baked. It is served hot and loved by many here. You can dip a fatayer in tomato ketchup or eat a turshi with it. Both taste great! In Kuwait, there wouldn't be found a home without dates. This fruit is the staple fruit of the Arabian people, especially those of the Gulf and desert regions. In many of these places, it is the only fruit that grows easily. The date tree is so hearty, that it can survive the heat of the summer, and still gets ready to produce its beautiful fruit. 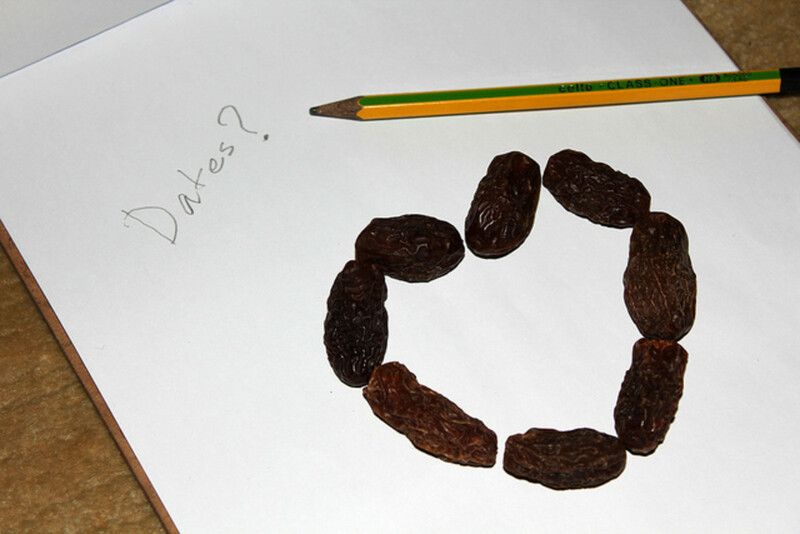 Ajwah dates are the most popular among Muslims. 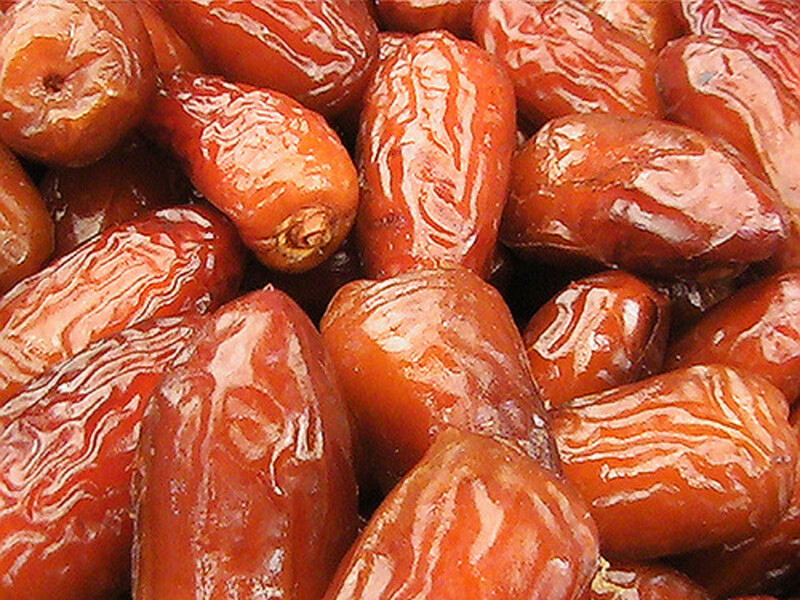 They are delightfully soft and fruity, quite dark in color and tend to be a more of a dry variety of date from Saudi Arabia. 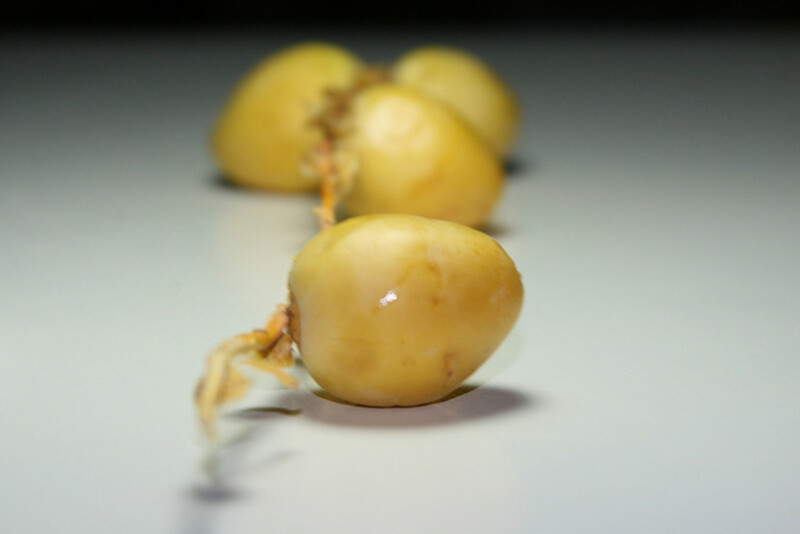 Barhi dates are rare for being tasty in both their yellow, crunchy state and their soft, brown state. They are the perfect definition of "nature's candy". Average-sized and reddish dark brown in color, Khalas dates are moist and sticky, having a hearty flavor of butter-caramel. 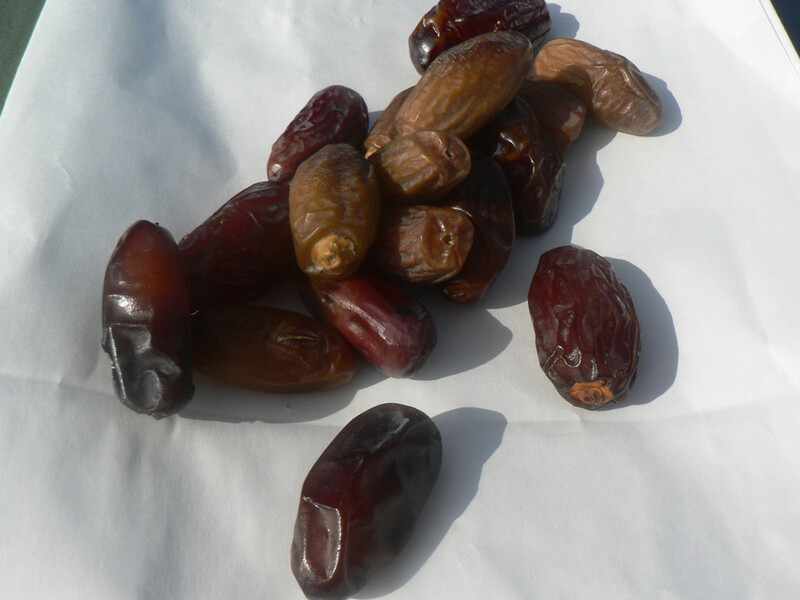 Halawi dates are soft with a slightly thicker flesh and rich, unique flavor. Medjool dates have a deep brown color with a caramel-like flavor. While holding this date in your hand, you first feel its firm yet wrinkled texture. Yet it is moist despite its appearance. Table showing the color, texture, and flavor of the 5 most popular dates in Kuwait. 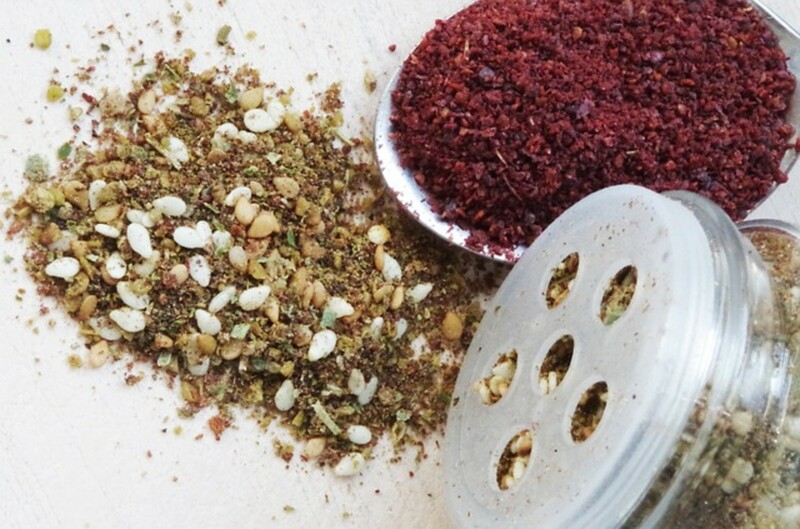 Za'atar is a combination of sesame, sumac, and thyme that tastes nutty and tangy. It is sprinkled a lot on bread or Khubz (the flatbread eaten by Kuwaitis) which are baked and enjoyed by Arabs. 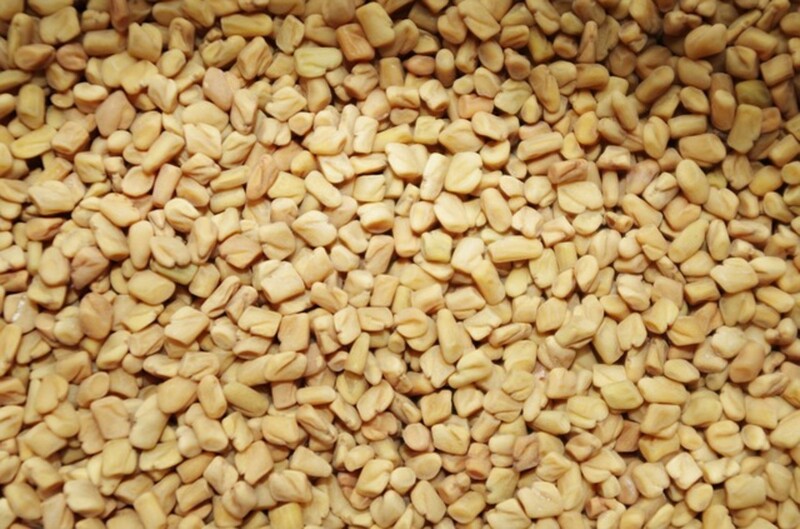 Fenugreek, having a nutty taste is very famous as a cooking spice and has been used in folk medicine for almost as long. 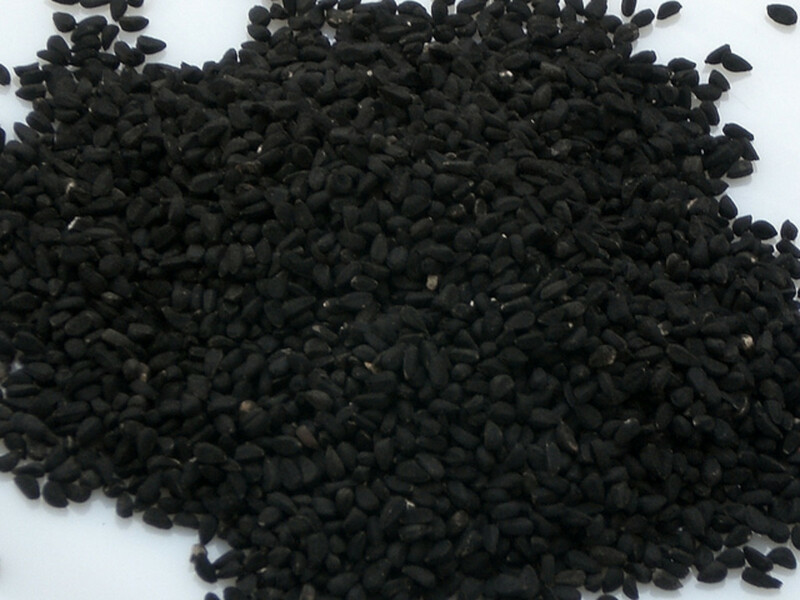 The black caraway seeds known as Habba Souda taste like a combination of onions, black pepper, and oregano. They have a pungent bitter taste and smell. 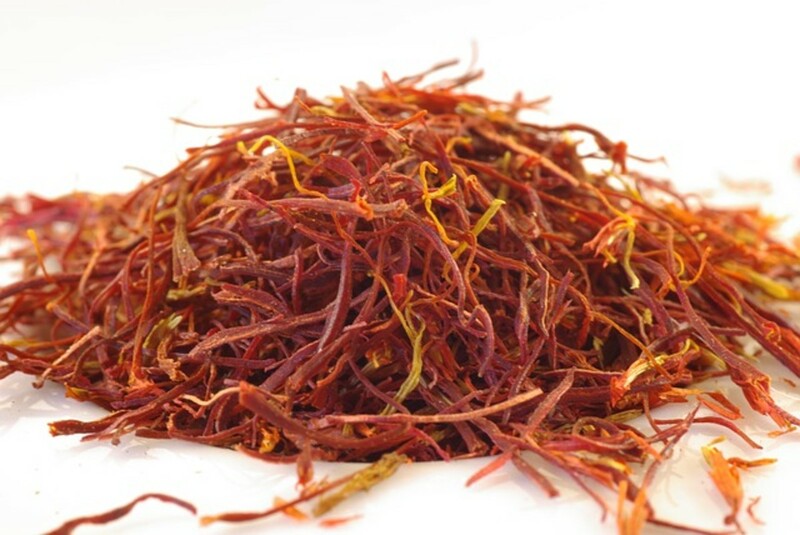 Saffron or Zafran as known in Arabic is an expensive spice used and has over 150 aromatic compounds contributing to its unique flavor. 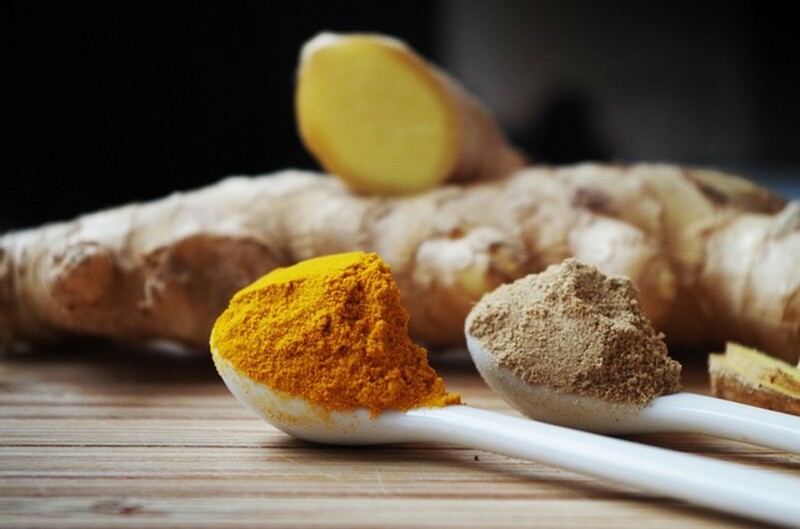 Turmeric is used as a starter ingredient which has a warm, bitter taste and is frequently used to flavor or color many Arabic dishes. Table showing the flavor and uses of the 5 most popular spices used in Kuwait. Great article! I have spent time in Israel and I guess it's no surprise how similar the foods are in the two countries. Israel was the first time I ever had swarma or falafel topped with french fries! 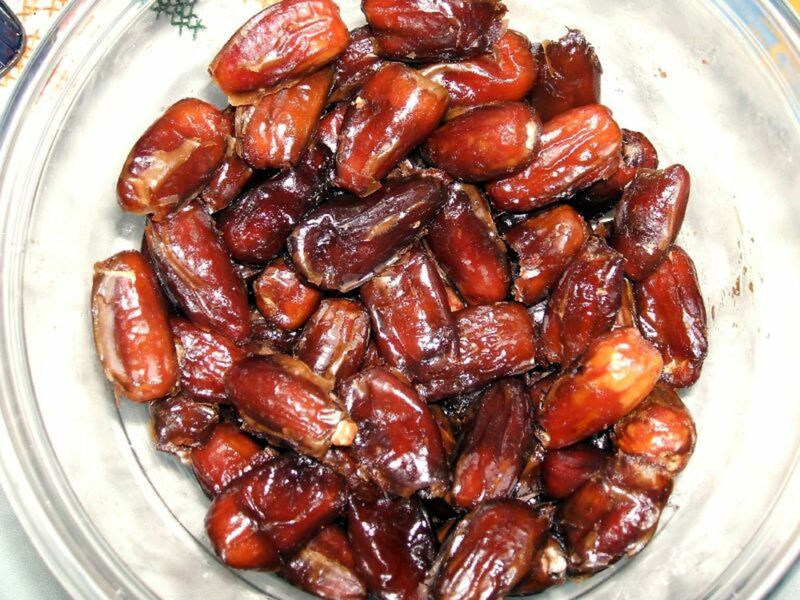 Dates are one of my all around favorite foods. I wasn't aware of how many different types there are. I'm only familiar with mejdool dates. Of any of the others typically found in the U.S.? these dishes seems very yummy u have explained about these dishes very nicely and definitely i will try all these dishes when i Visit kuwait. Kuwaiti food is bland, healthy and stomach-filling. 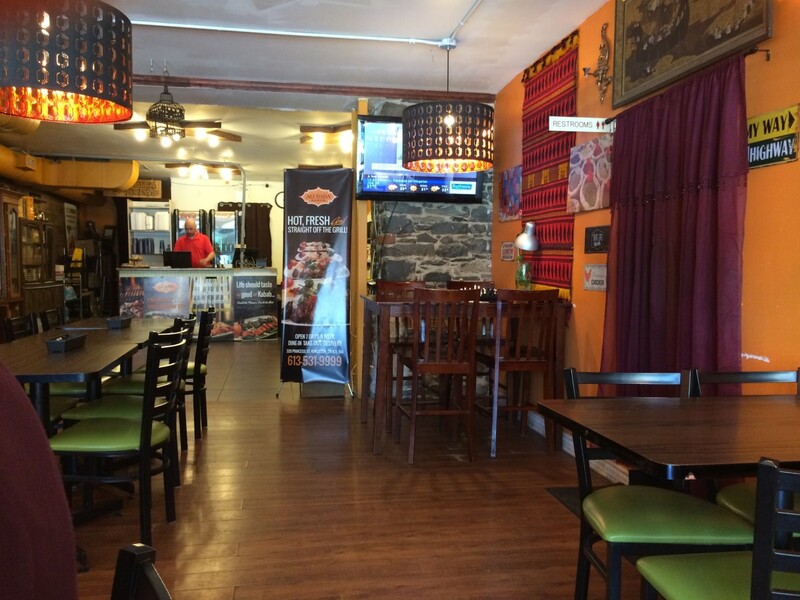 The most amazing thing is that the food in restaurants is cooked fresh and served immediately. Very nicely written hub on widely Eaten Food in Kuwait. I loved the top 5 food dishes. 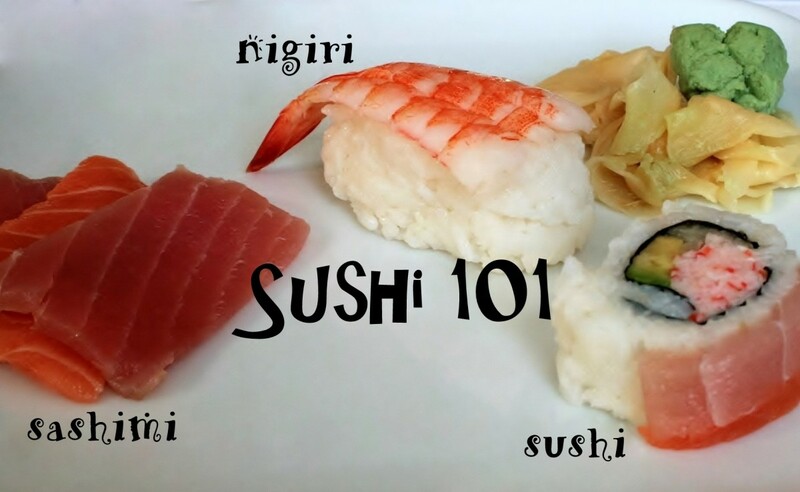 All food dishes are very well explained with lucrative use of Images. These images are going very well with your hub as what you have written that is connecting with your photos.